Take an in-depth journey to discover Te Papa’s Māori taonga or treasures. 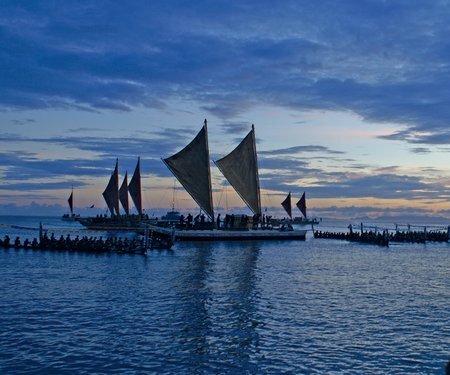 From historic, artistic and contemporary perspectives, this tour will enrich your understanding of what makes New Zealand’s Māori culture and traditions unique. 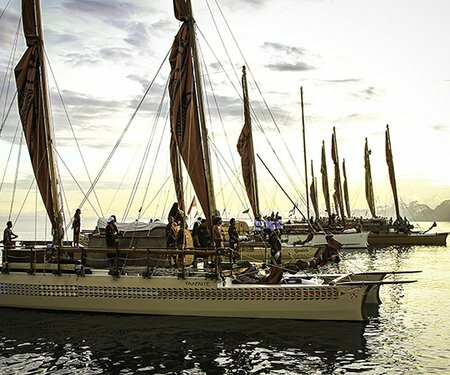 This Māori Highlights Tour is a Kupe Dreaming event and part of A Waka Odyssey, a celebration of our place in the Pacific that includes the spectacular Kupe: Festival Opening Night. Download the A Waka Odyssey flyer to plan your journey.